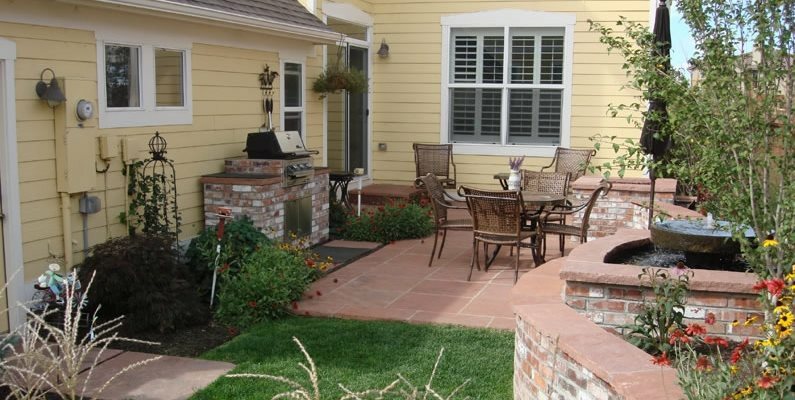 The quest for a well-designed yard usually starts with a problem to overcome on the site. 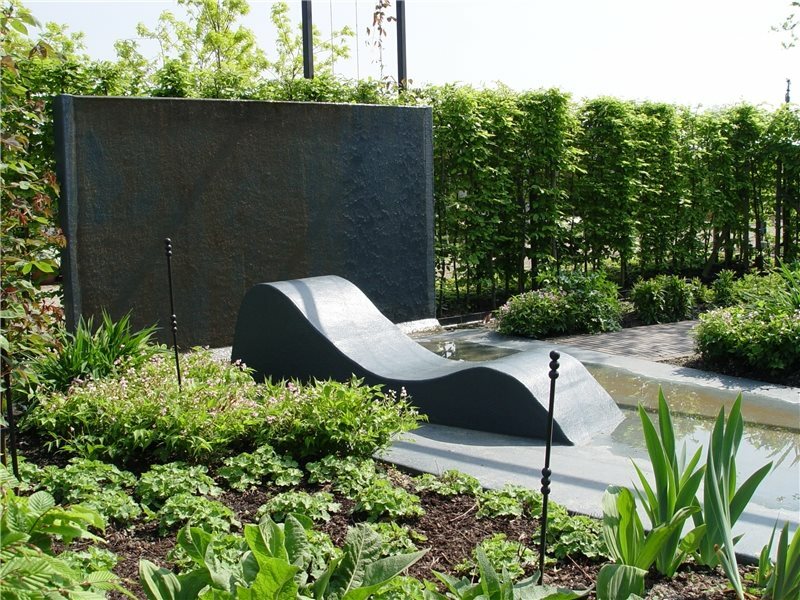 Sloping terrain, narrow lots, limited space and poor drainage are just a few of the landscape challenges that can have an impact on the design, layout and plant selections for your yard. 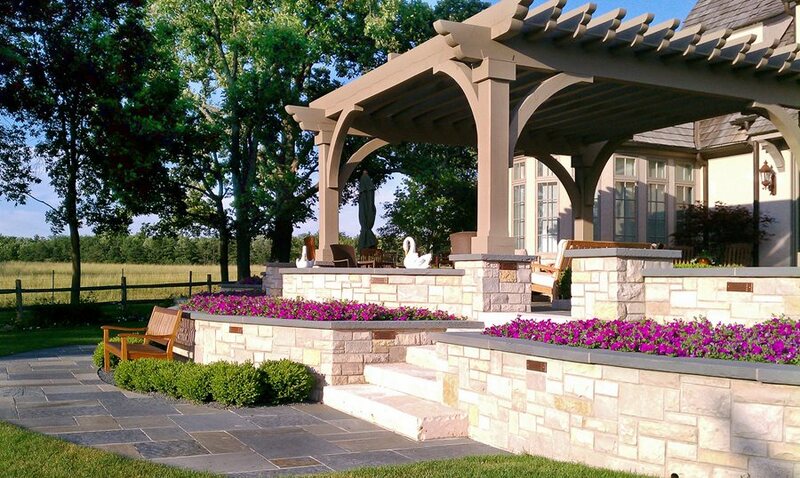 Your goals for your landscape can also bring up design issues that require creative solutions. For example, do you want to block out noise or gusty winds? 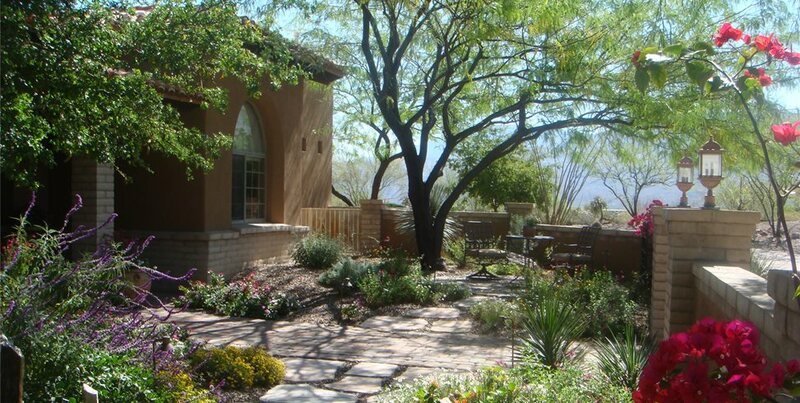 Do you want a kid-friendly yard, or a private sanctuary for adults only? 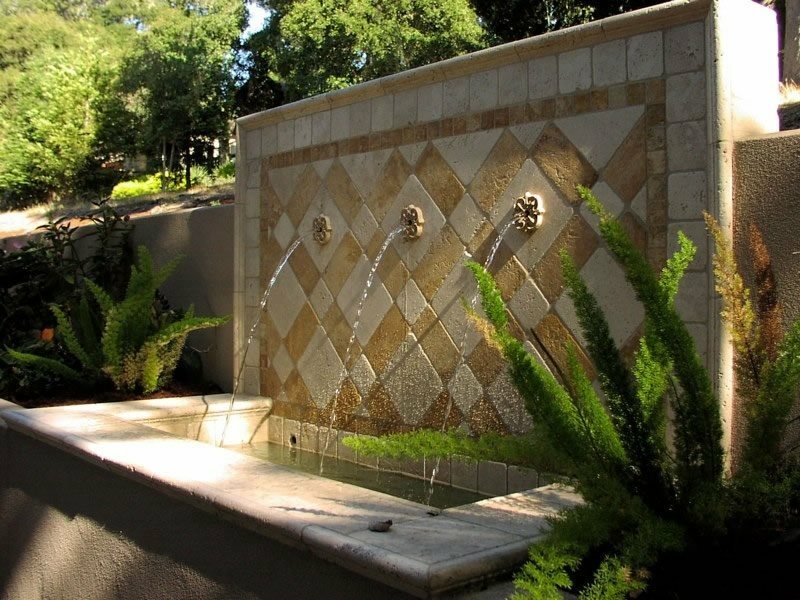 Most common problems that plague homeowners can be overcome with the landscaping ideas and techniques featured here. 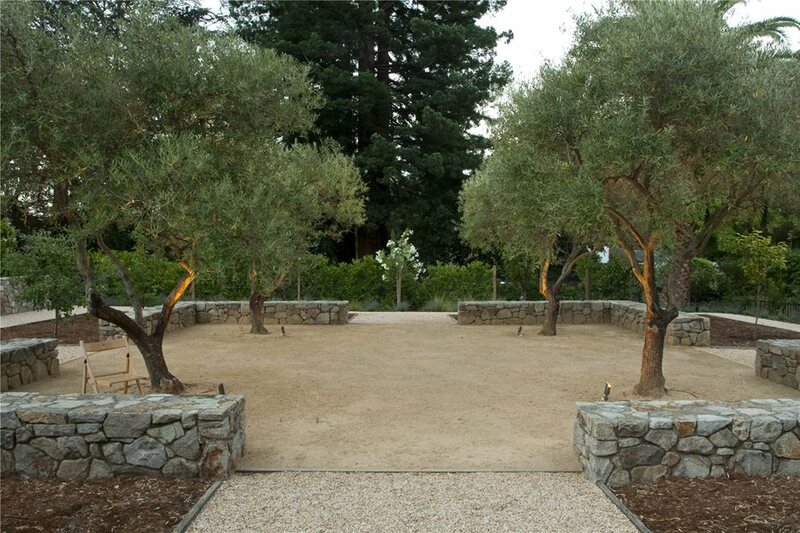 Your landscape designer can undoubtedly offer you solutions and troubleshooting advice specific for your unique site challenges. 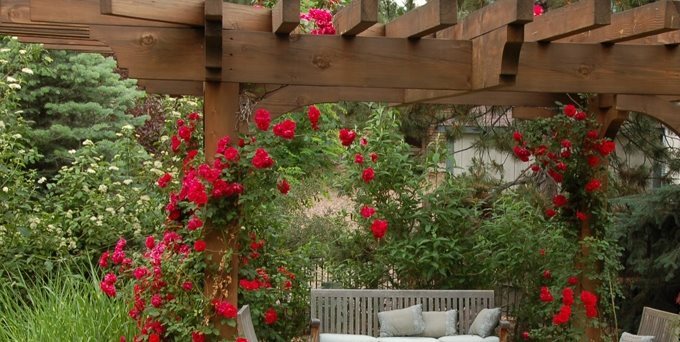 How to make the most of a small yard landscape, using such techniques as creating multiple focal points, designing in inches rather than feet, and indulging in high-quality materials. 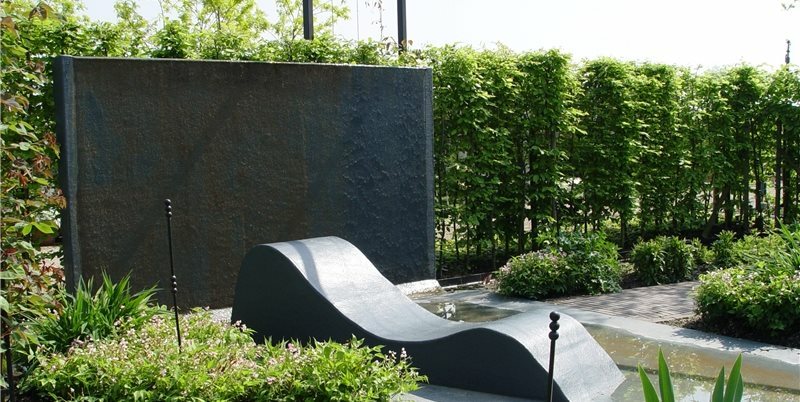 The important factors to consider when designing a rooftop garden, such as weight and accessibility. 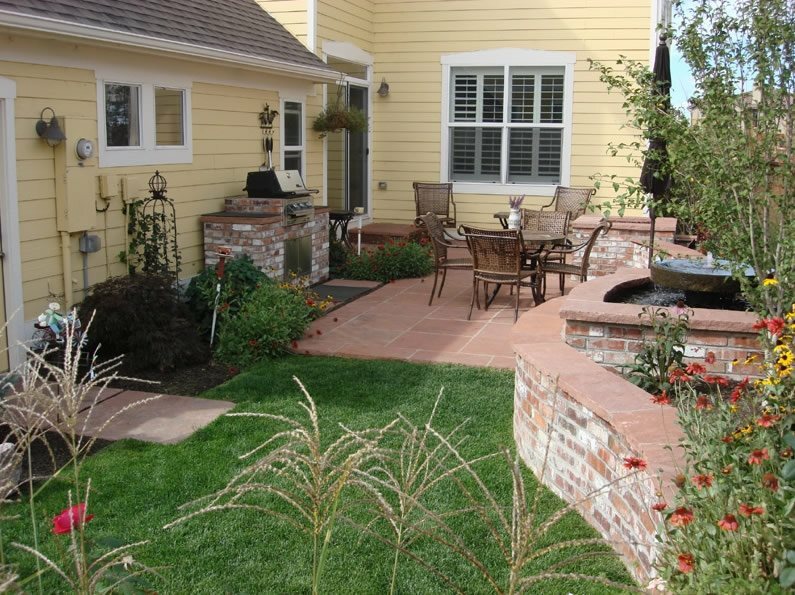 The essentials of landscaping a large yard and how to best utilize the space by dividing the yard into outdoor rooms. 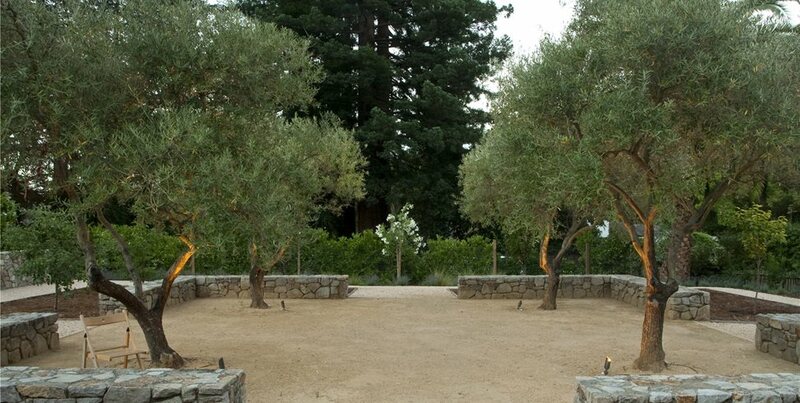 How to enhance large yards with bold trees and layered plantings. 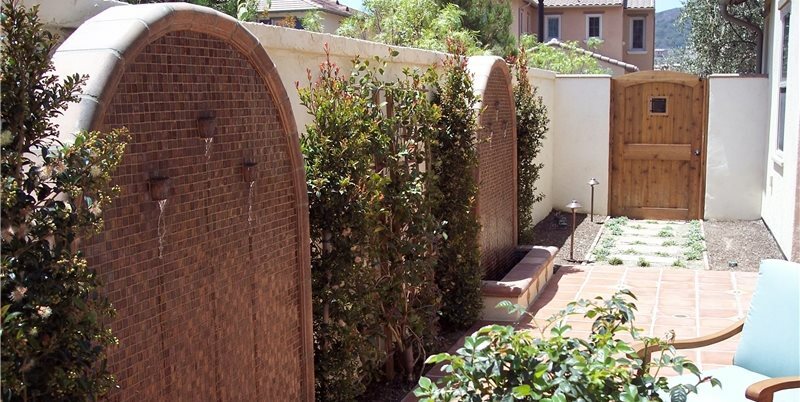 Landscaping solutions for long, narrow side yards, including vertical planting using vines and trellises, creating beautiful window views, and creating narrow planting strips and raised garden beds. 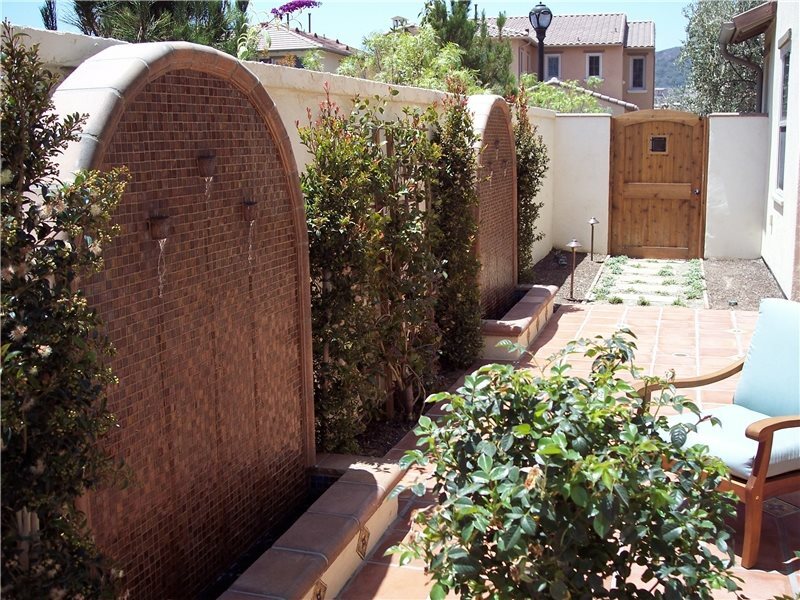 Ideas for creating privacy in your backyard and front yard by using fences, privacy screens and plants. A comparison of the costs and features of the various methods for creating privacy. 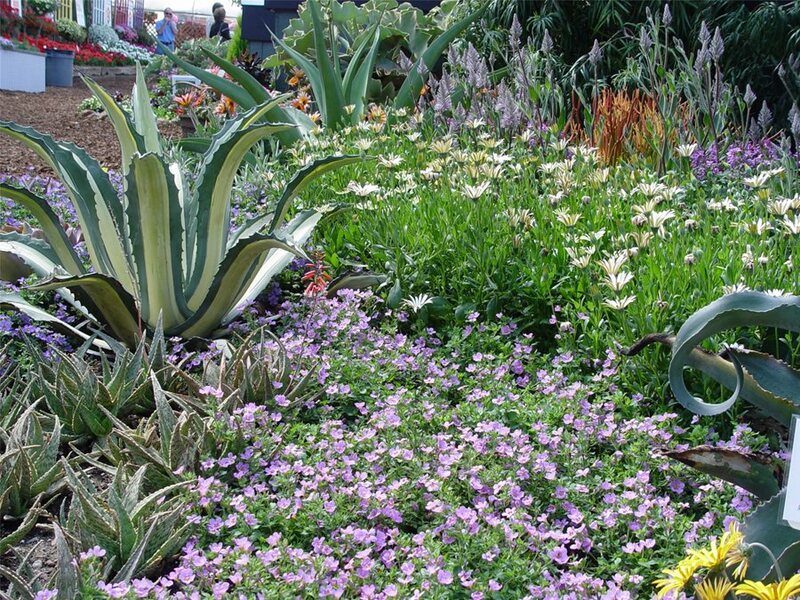 Five solutions for landscaping a steep slope or hillside. Solutions for blocking out too much wind, such as planting windbreak hedges. 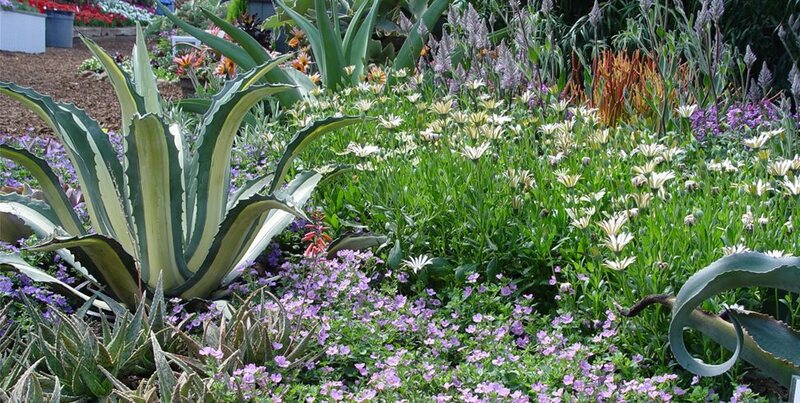 Four methods for reducing the intensity of outdoor noise in your yard using plants and other techniques. How to mask unwanted sounds using white noise, such as water fountains. 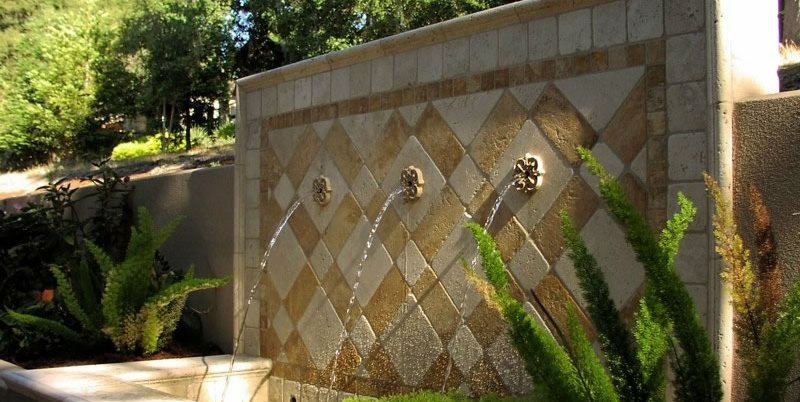 How to solve the most common backyard drainage problems, including surface water, poor-draining soil, and a high water table. A simple test you can conduct to test the drainage rate of your soil. Suggestions for wetland trees that tolerate wet ground and high water tables. Four techniques for planting in shady spaces, including a list of the top variegated shade plants. 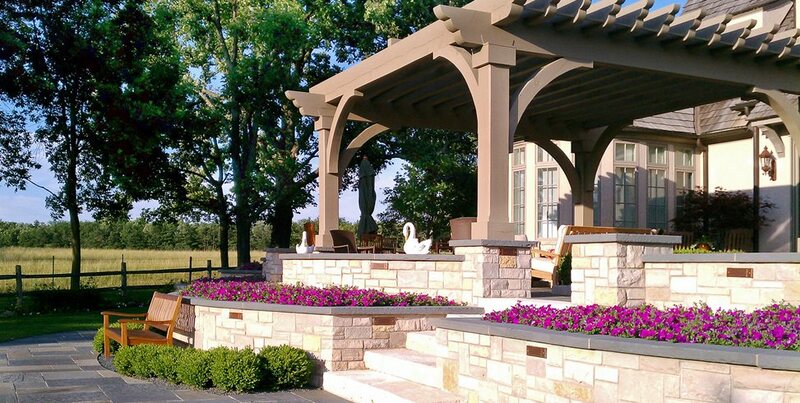 Solutions for shading spots in your yard that receive too much sun exposure, such as shade sails and retractable awnings. 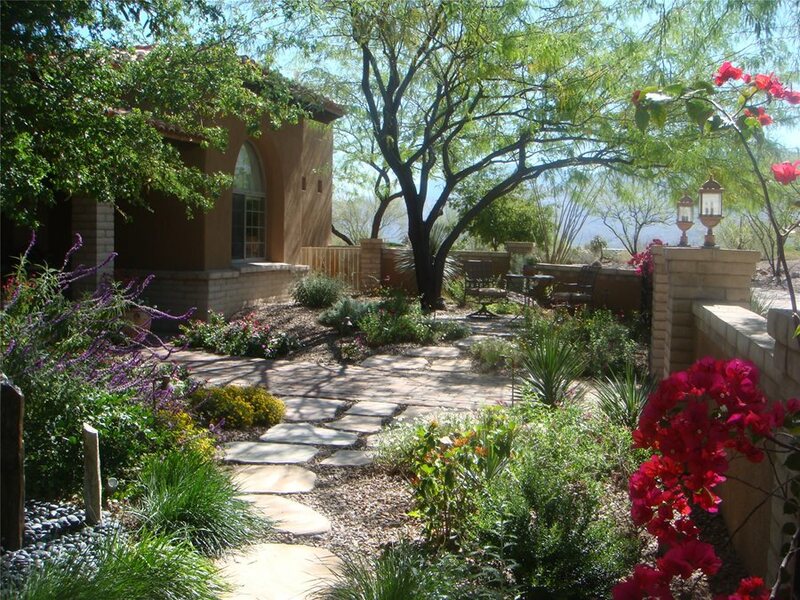 Ten steps to take when landscaping for fire prevention, for properties located in fire-hazard zones. Your home should be your sanctuary where you can escape from the outside world. 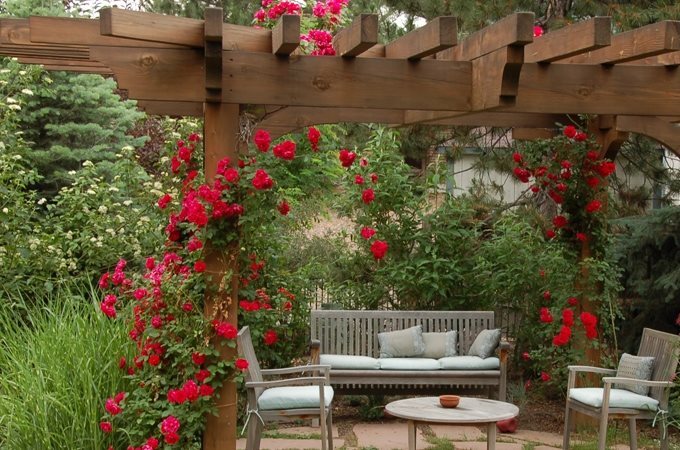 Addressing all the problems in your landscape will help you create that well-balanced and inviting space that brings you peace of mind rather than headaches.